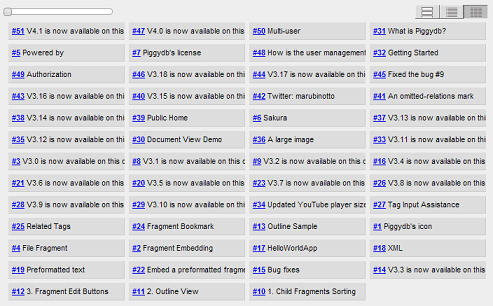 This release adds a new view for fragments: “multi-column“. 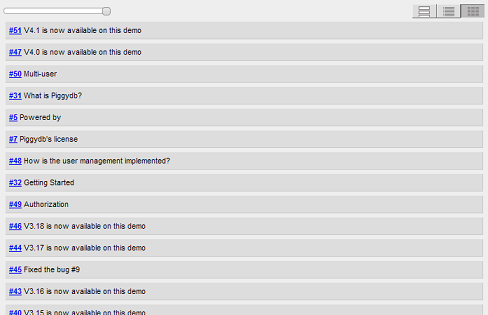 It shows fragment titles in a multi-column format and allows users to change column width with the slider control. 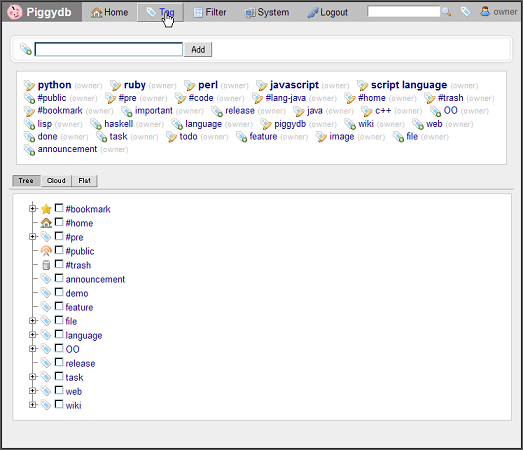 With the multi-column view, users can view as many fragments as possible on the screen. 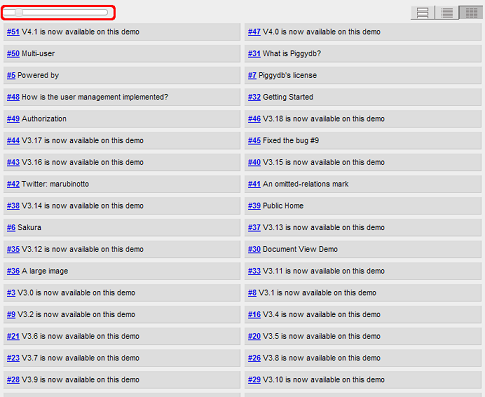 The tag menu items (“New Tag”, “Recent Changes”, “Tags”) were integrated together into one menu, “Tag”.